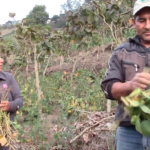 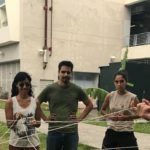 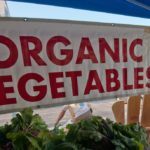 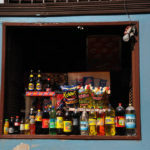 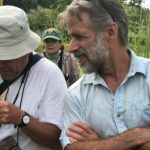 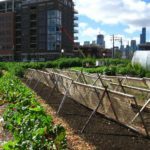 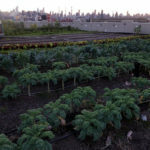 February 15, 2019 8:44 pm Published by Erik Hazard Comments Off on Puede la agricultura urbana alimentar a las ciudades? 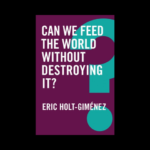 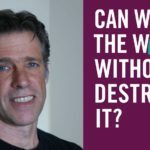 January 7, 2019 8:03 pm Published by Erik Hazard Comments Off on Can We Feed the World Without Destroying It? 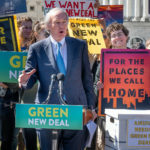 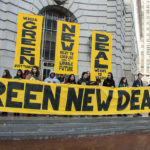 December 17, 2018 7:47 pm Published by Erik Hazard Comments Off on The Green New Deal: Fulcrum for the farm and food justice movement?